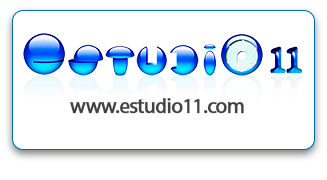 We specialize in multicultural marketing for the United States, Latin America and other international markets. 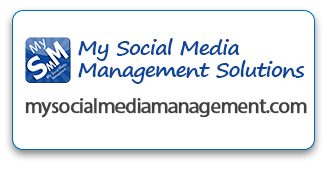 Our team includes marketing professionals from several countries and three continents. We have a better understanding of the different cultures that each country has, not because we have studied them in a book, but because we are part of those cultures and we live them daily. Since the 1990s, we have provided our experience to multiple companies located in Europe, North America and Latin America to help them reach multicultural and international markets more effectively. 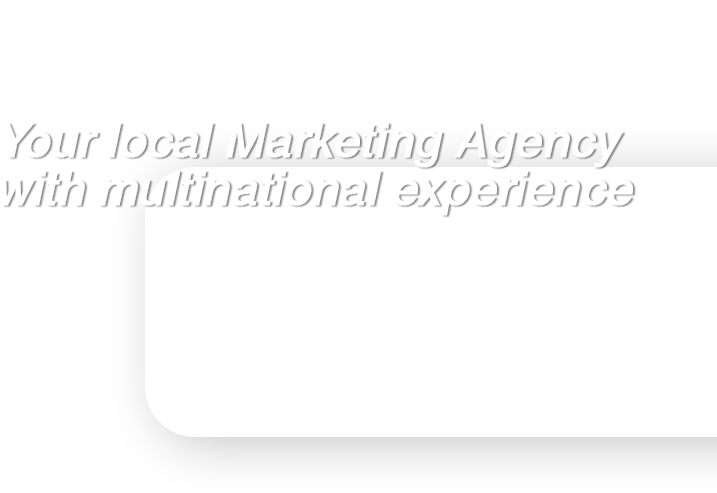 Latin Xperience has a dynamic team of marketing professionals who offer an innovative range of marketing solutions. 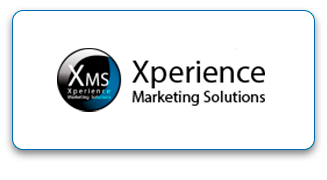 In addition to our international and multicultural marketing division, Xperience Group offers a wide range of marketing solutions through our other divisions: Xperience Marketing Solutions, Latin Xperience and My Social Media Management.